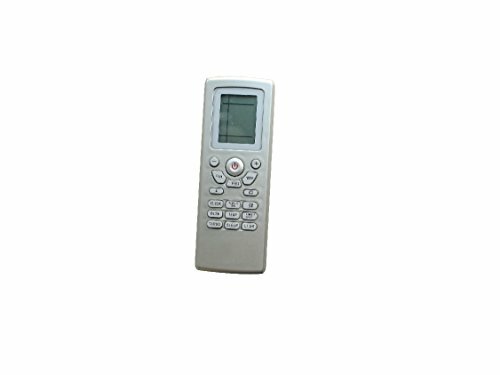 The remote is very easy to use and it will work straight away once you insert brand new batteries. If you have any questions about this product by Hotsmtbang, contact us by completing and submitting the form below. If you are looking for a specif part number, please include it with your message.